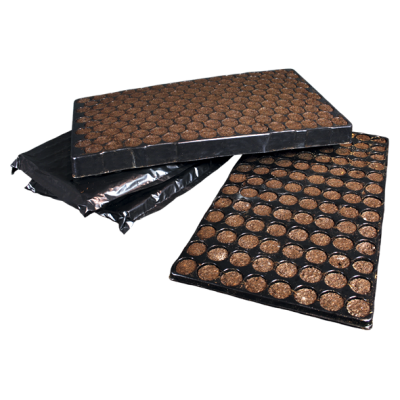 Organic substrates for indoor and outdoor cultivation. High range at competitive price. Also natural fertilizers such as guano, first level humus and mycorrhizal fungi. We present the new Ecosoil lands with ecological certification, suitable for therapeutic crops and 100% organic. 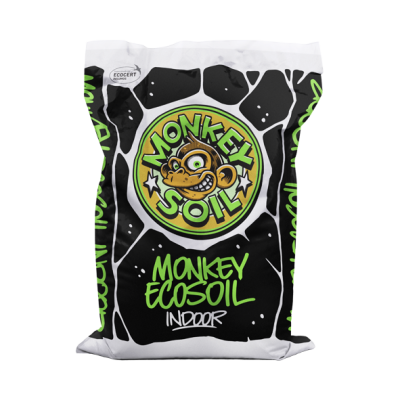 Monkey Ecosoil substrates are high-end, with the guarantee of quality of our brand, ecological and therapeutic. The Monkey Ecosoil substrates are high-end, with the guarantee of quality, ecological and therapeutic. Seeders with organic matter fertilizer and rooting hormone. Mix of medium coconut, blond peat, vegetable humus, pearlite and NPK. 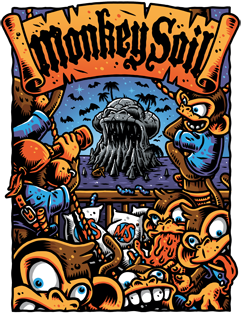 It is a mixture of blond peat, medium coconut, fibrous brown peat, pearlite and NPK. It is a completely organic, natural and renewable culture medium. 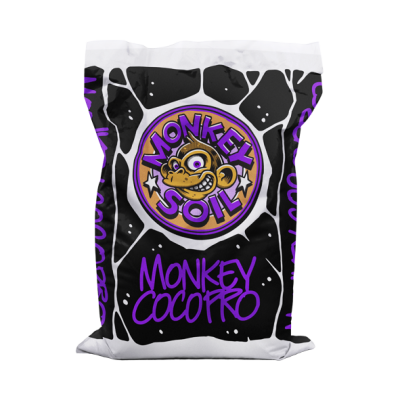 High quality coconut solution, composed of coconut peat with calcium nitrate and NPK. Do you want to buy at a wholesale price? Organic substrates for indoor and outdoor cultivation. High range at competitive price. Also natural fertilizers such as guano, first level humus and mycorrhizal fungi.